Here is a great video giving you a quick tour around Walt Disney's Epcot theme park. Epcot opened back in 1982 and covers over 300 acres and is more than twice the size of the Magic Kingdom. 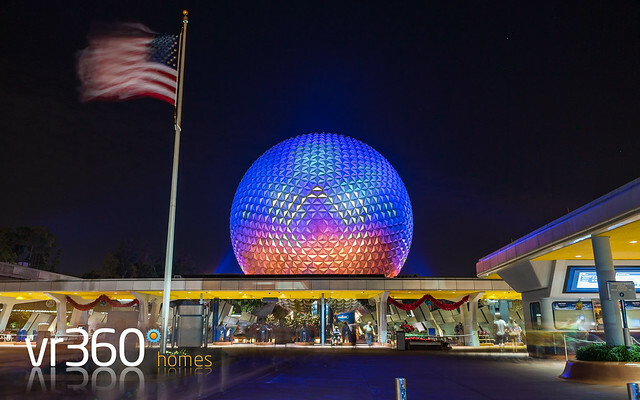 What does EPCOT stand for, well it stands for Experimental Prototype Community of Tomorrow which was a utopian city of the future planned by Walt Disney and was all about technology and innovation.